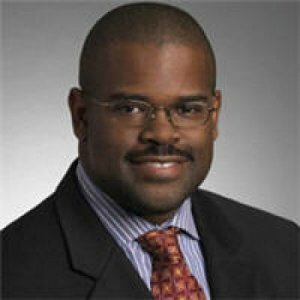 Trevear Thomas is a principal with Deloitte Consulting LLP and leads its Oil and Gas Merger & Acquisition (M&A) Consulting Services practice. Trevear has more than 15 years of industry and consulting experience. 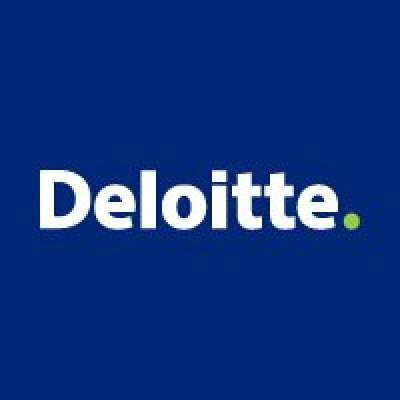 His M&A specially focuses on M&A finance topics. Trevear has served over two dozen high-profile, global clients ranging from M&A strategy through post-merger integration/divestiture. He received his bachelor of science degree from Clark Atlanta University and his master in business administration degree from the MIT Sloan School of Management. He has been a speaker at conferences and universities. This discussion will focus on shale gas, addressing capital raising strategies and key regulatory risks, including: What capital raising strategies—asset sales, strategic M&A, JV agreements—will be most widely used to cover drilling and production costs? How will horizontal drilling and hydraulic fracturing regulations affect companies investment strategies? How is the competitive landscape changing for smaller, independent players? What is the long-term outlook for specific US shale plays?